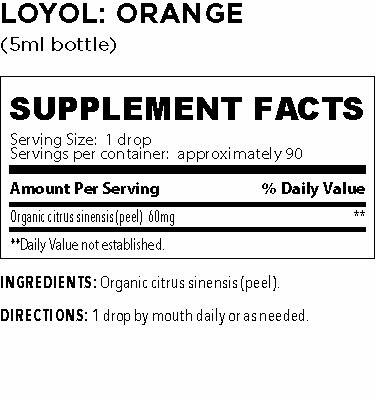 Limonene an active compound in orange oil give citrus fruits their familiar aroma. When you need the benefit of right-brain thinking, this deliciously fragrant essential oil is good to have on hand. It is also a great fragrance to chase away the blues and melancholy. Heartburn, digestive discomfort are also soothed by Orange oil. 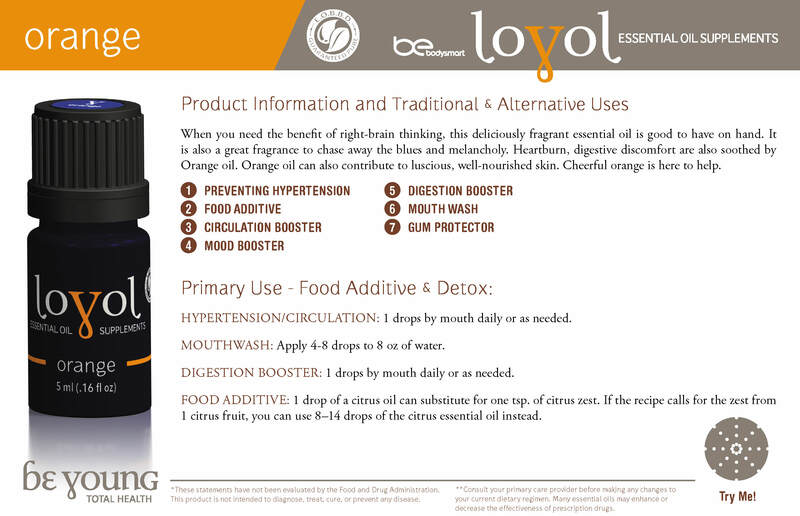 Orange oil can also contribute to luscious, well-nourished skin. Cheerful orange is here to help.